Musgrave Equipment Co., eastern North Carolina's premier Kubota dealer, comfortably located at 3866 US Highway 70 West in Goldsboro, NC. It is our mission to bring top-notch goods and services to our friends, our customers. We sell and service several brands of equipment including: Kubota tractors, construction equipment, utility vehicles, and mowers; STIHL handheld trimmers, edger, blowers, and chainsaws; Gravely mowers and chore products; Exmark mowers and chore products; Little Wonder blowers and chore products; and Land Pride rotary cutters, tillers, box blades, scrape blades, and more. We also carry a full line of enclosed cargo trailers, utility trailers, equipment trailers, gooseneck trailers, and dump trailers made by Load Trail, Big Tex, Carry-On, Homesteader, and MasterTow. And don't forget that we have truck accessories like Hidden Hitch trailer hitches and wiring for vehicles, United Welding Services toolboxes, and truck steps and rails. Our parts department makes it easy to get parts for your Kubota , Gravely, Ariens, Exmark, Land Pride, Woods, and STIHL equipment, as well as parts for Kawasaki, Briggs, and Kohler engines. 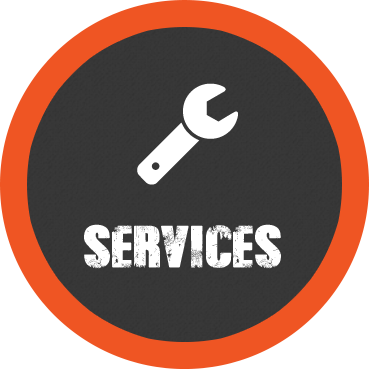 Our service department is staffed by factory certified technicians so we can offer you the best service available. So, stop by and see our large selection of inventory or call us at (919)736-0808 for more information. We look forward to hearing from you! 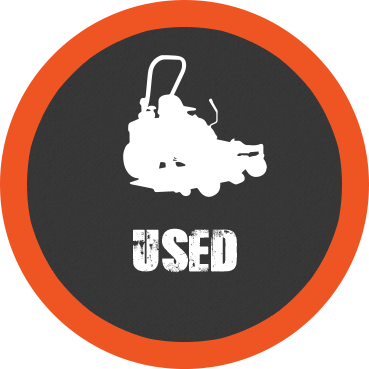 Click here to view our huge inventory of Kubota tractors! STIHL Battery-Powered Equipment: Click here to view the models. STIHL Chainsaws: Click here to view the models. 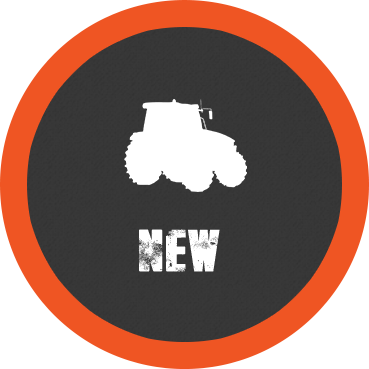 Click here to view Kubota utility vehicles! Gravely Equipment: Click here to view our showcase! Exmark 30-Inch Walk-Behind Mower: Click here to view the model.